One of the places we would like to travel someday is China. We really wanted to see the Great Wall and some other tourists spots in China. 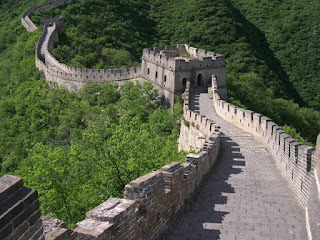 I have searched through the internet about the Great Wall of China. I am hoping someday we will visit this country. me too! sama mo ko ah hehehe..